Margot Robbie's Harley Quinn is getting the solo outing she deserves. Robbie has signed an overall development and production deal with Warner Bros., and one of her first projects will be a spin-off movie for the Joker's better half. 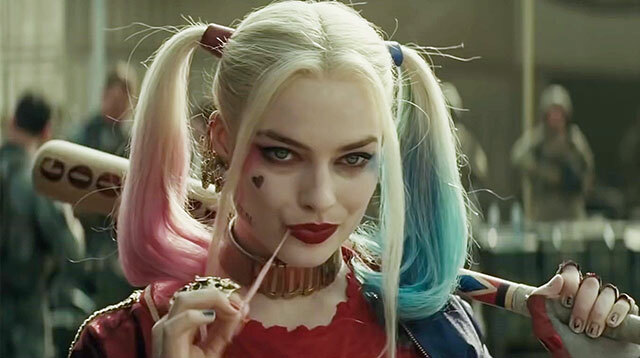 Despite being pretty poorly served by Suicide Squad's script, Margot is credited as one of the major reasons for the film's $700 million worldwide gross. As yet, there's no word on whether Method Actor Jared Leto will return to method-act his way through a supporting turn here. There's also no director attached to the project. In addition to starring, Margot will co-produce and develop the film through her label LuckyChap Entertainment . This will be Warner Bros.' second female-led superhero movie, following next year's Wonder Woman, which puts Gal Gadot's Diana Prince in the spotlight. This article originally appeared on Esquire.com. Minor edits have been made by the Cosmo.ph editors.